Create an infrastructure with high visibility for the purpose of elevating Ghost Fleet's familiarity to new players. Currently, the majority, if not all of Ghost Fleet's stations are in deep space outside of gated systems in strategically valuable locations. The purpose of this mission is to establish a visible presence in known gated systems. Find a suitable location in a charted system that is in a relatively central sector, or one that is otherwise highly visible. Build a massive station in this location with the name Ghost Fleet Relay, The station name MUST BE these three words separated by single spaces with the first letter of each capitalized. Optimal stations will reach the build limit for the sector they are in. For examples, visit Ghost Station Oz or Ghost Station Oz 2. 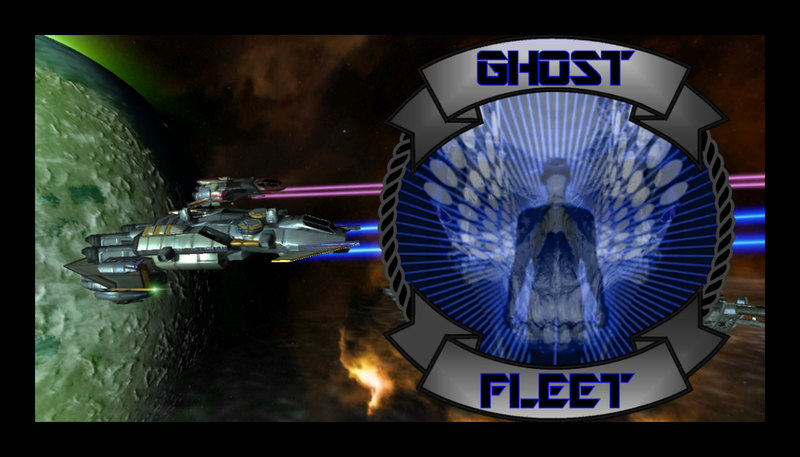 This is important because it will provide a visible presence for Ghost Fleet to new players entering the Evoverse on Orion Sigma, and hopefully not only boost player interactions, but also improve Ghost Fleet recruiting. When this operation is concluded, we should have one Ghost Fleet Relay station in each charted system. Once you have begun construction on a Ghost Fleet Relay, simply report it how you would any other station, using the Station Registration Form located in the Station Directory. If you wish to complete your station on your own, wait until construction is finished to report it to the Station Directory. If you are willing to permit other officers to perform construction in your absence, report it at any point during the construction process and be sure to state that it is currently under open construction. Officers are encouraged to work together to bring this Operation to completion. As stated before, Ghost Fleet Relay stations are not to replace player made stations. Engaging and destroying a player made station and replacing it with a Ghost Fleet station is grounds for punitive action. Officers who perform well in this operation are eligible for the Metalsmith Star, Station Master Star, and Grand Architect Award. Meritorious performance may also be rewarded with a promotion to officers that go above and beyond the call of duty. Let's get ourselves on the map! I am pleased to announce that Operation Gateway has kicked off with a bang... quite literally. Over the course of the past few weeks, I ...ahem... 'removed' Pearl Station from the Evoverse, and replaced it with the first Ghost Fleet Relay station. Ghost Fleet Relay - Pearl is a maximum module gargantuan dead smack in the middle of the Pearl System in Pearl Station's former location. Still trying to dial in the maximum module architecture. I'm going to have to go take a look at Ghost Station Oz to get a better idea of how I did it the first time.